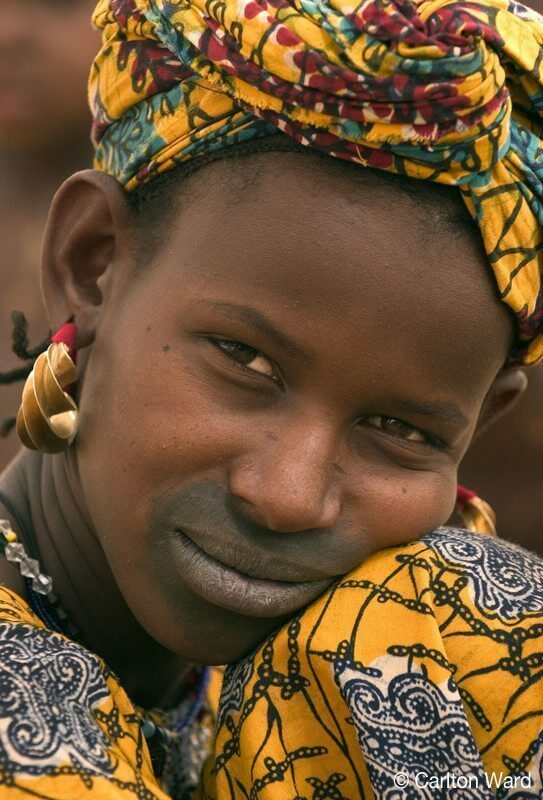 The Gourma region of Mali is a mix of traditional cultures and the splendour of natural landscapes. 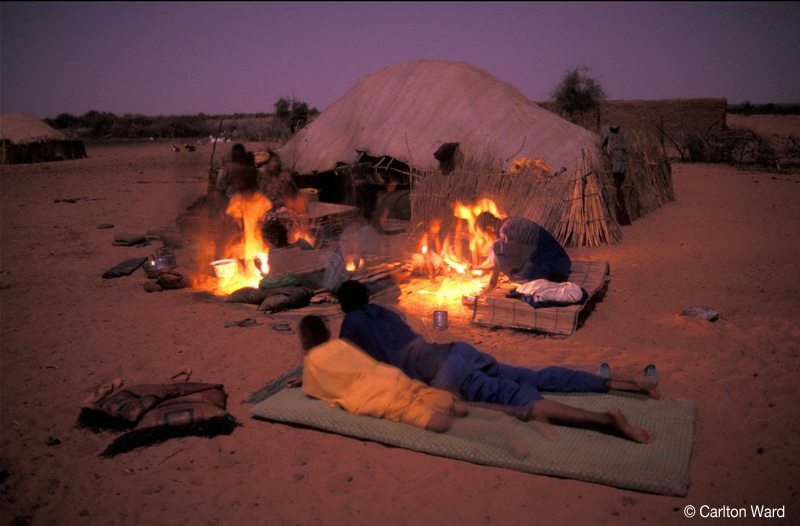 Encircled to the west, north and east by the River Niger, and its historical river towns this remote area is a rich ethnic mix including Tuareg nomads, Peulh herders, Songhai and Dogon farmers, and Maure traders. 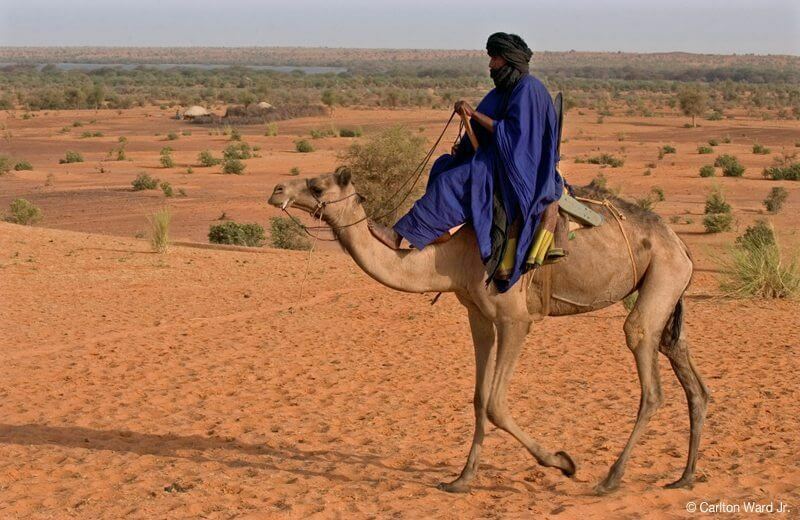 The pastoral systems of the Tuareg and Peulh. 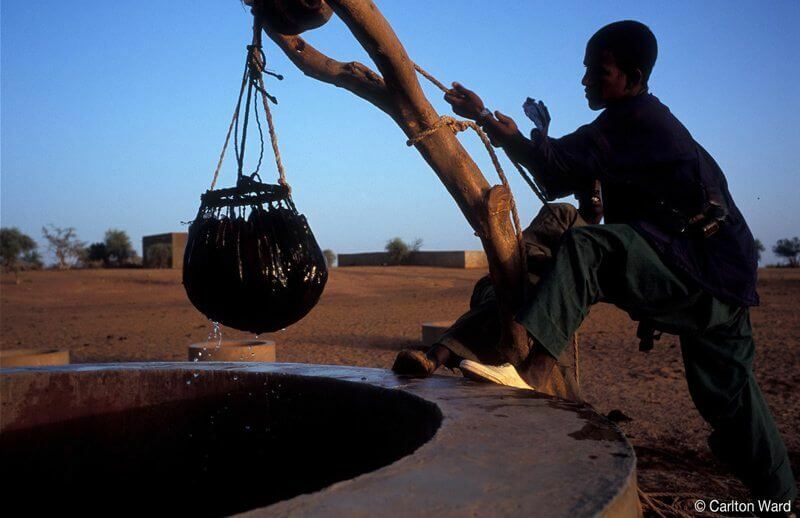 The agropastoral system of the Peulh, Sonrhai, Bellah (“black” Tuaregs) and Dogon, in which animals are kept around the villages during the dry season, but moved north in the dry season, while fields are cultivated in small parcels around villages and from cleared bush often situated in bottomlands. 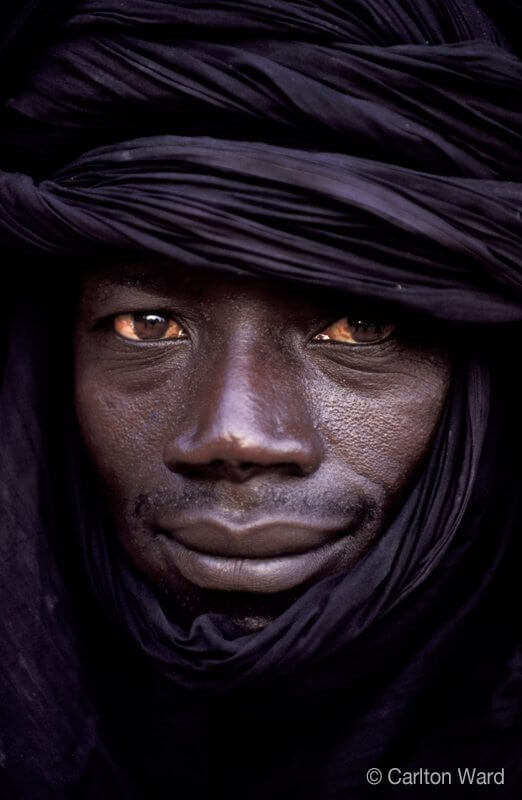 The Dogons, Sonrhai and Peulhs rimaïbes for whom agriculture is their principal activity and cultivate large fields of grain, and sell their cereals in local markets. Gardening is practiced by sedentary populations (chiefly Bellah and Sonrhai) around perennial water-holes growing millet, sorghum, maize and water melons in the wet season, and vegetables and spices for the rest of the year. 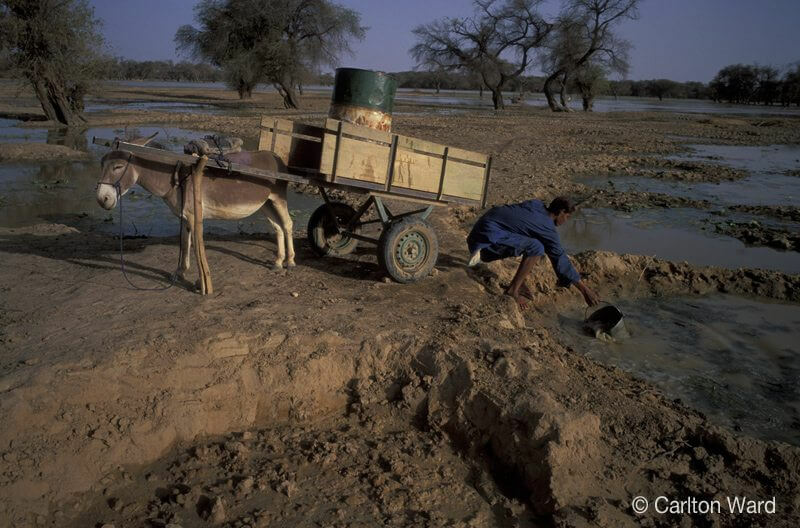 This is a recent activity in the Gourma, encouraged by aid organisations in response to the droughts of the mid 1980s. Unfortunately gardens around water sources in the north of the elephant range impede elephant access to water and are therefore vulnerable to trampling, while certain crops are a temptation for hungry elephants on their way to water. Development at Lake Gossi has almost completely surrounded this permanent lake and it is now avoided by the elephant herds. In addition the Peulh of the Delta use this area as wet season pasture and there can be conflict animals enter cultivated fields. 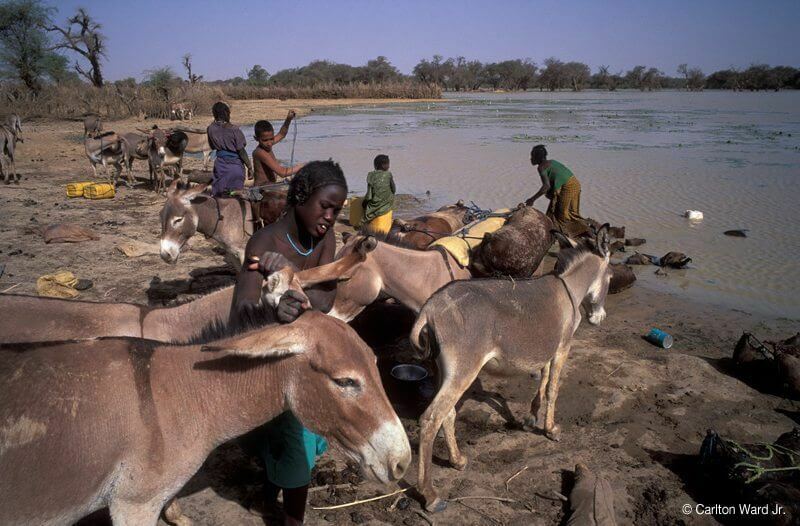 Many of the large herds come from this area, belonging to affluent individuals in the river towns and beyond who invest their surplus in cattle as a sign of prestige, and hire impoverished herders to tend them. These herds have increased in size and number since the 1990s, and are a substantial threat to ecosystem integrity. 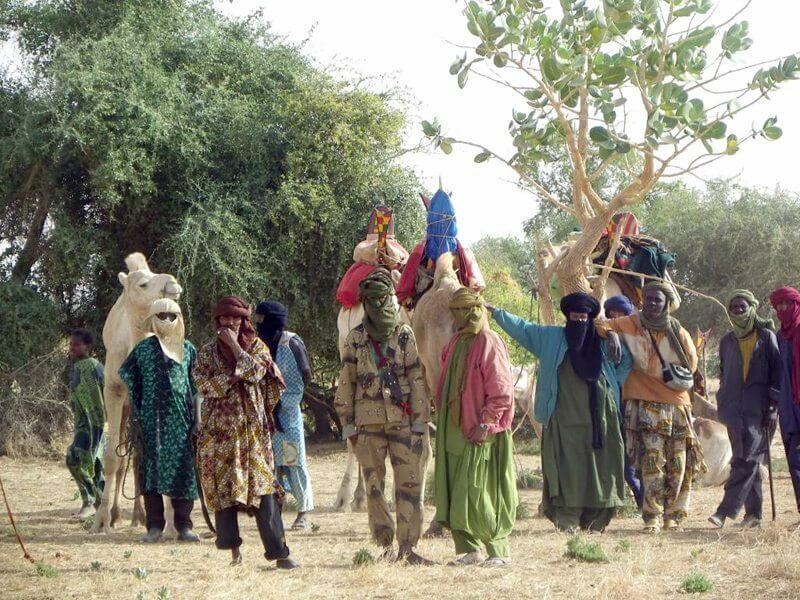 The Gourma has been afflicted by periodic rebellions by the Tuareg people wanting a separate homeland in the north of Mali, leading to periods of insecurity and instability, often accompanied by the influx of refugees from the north. The elephants have survived in part thanks to the attitudes of the local people, both historically and most recently during the conflict. Why do the local people protect the elephants? There are several reasons, ranging from viewing elephants as an indicator of a healthy ecosystem upon which their livelihoods depend, to wonder, mystery and a belief that every species has a right to exist, and contributes something unique to the ecosystem. 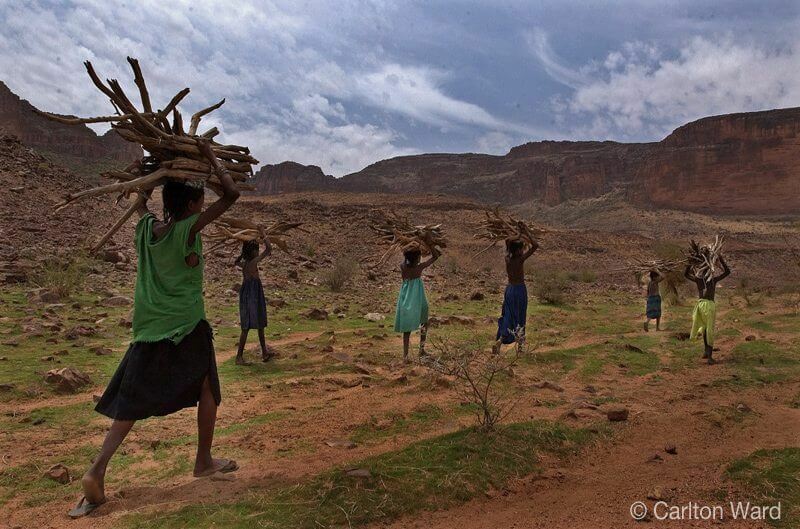 See why the local people protect the elephants, and learn more about the analysis of an attitude survey conducted in 2009.